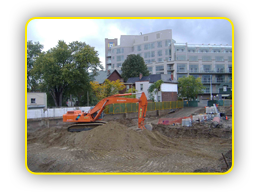 We offer a complete package environmental services from; Soil Remediation, Asbestos, Lead and Mould Abatement to disposal of Mercury and PCB’s. 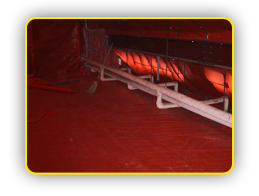 Our trained employees can safely remediate all hazardous materials. 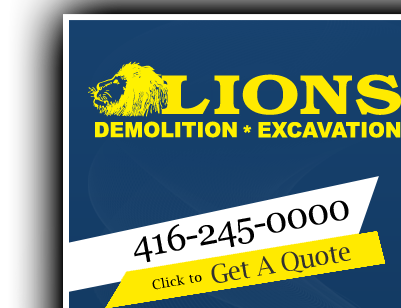 Lions can complete your remediation project with a cost effective method to safely meet all regulatory requirements. Our Innovative approach and strategies will adapt to any site requirements. We completed many projects for consulting groups, developers and home owners and would be pleased to help you remediate your property. 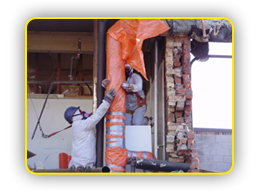 Lions employees qualified professional workers to complete asbestos abatement in a safe and cost effective manner. Our personell are highly trained and knowledgable in the correct procedures required to complete the job safely following all safety standards. Lions has trained professionals capable removing hazardous materials (asbestos, lead, PCB’s mould and mercury) from your building. Our experienced personnel have experience completing projects large and small within occupied buildings such as Health Care Facilities, Health Clubs, Hotels, and Universities.